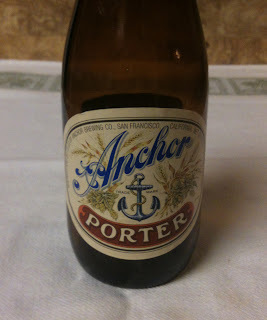 Today's beer is the Porter from Anchor Brewing Company. 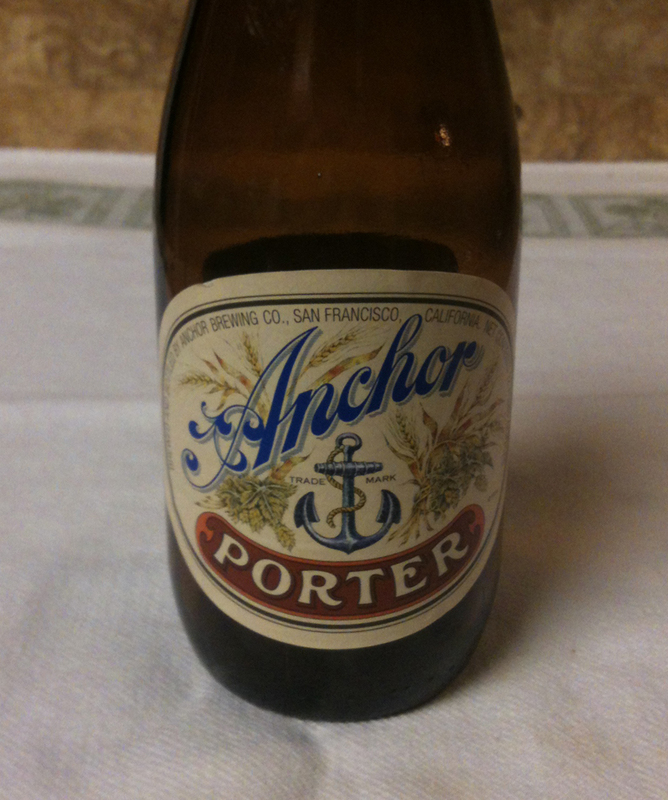 Apparently this porter has been around for a while: first brewed in 1972 and first bottled in 1974. Twelve ounce bottle. Their web site shows 5.6% ABV. 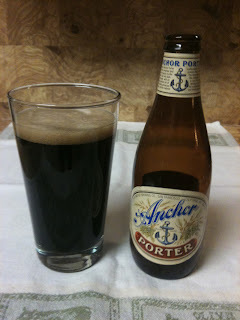 The Anchor poured with a medium head; one that was a nice darker brown. The color is a very blackish brown and I couldn't see any light through it in the glass. There was something in the aroma that made me think of sugary baked goods. On the first sip, I got a hint of brown sugar. The beer isn't really sweet, but there are some definite notes of brown sugar or caramel. Some nice hops and malt. I would give it a medium on the strength-o-meter. Almost no bitterness. The aftertaste is mild, with just a touch of the caramel notes. Jiangsu yaxing anchor chain co., LTD. (AsAc) is a professional engaged in Marine cable and Marine mooring chain production enterprise, and it is China's Marine cable and marine chain production and export base, is the world's one of the largest in the industry, the most has the comprehensive strength of the modern enterprise.